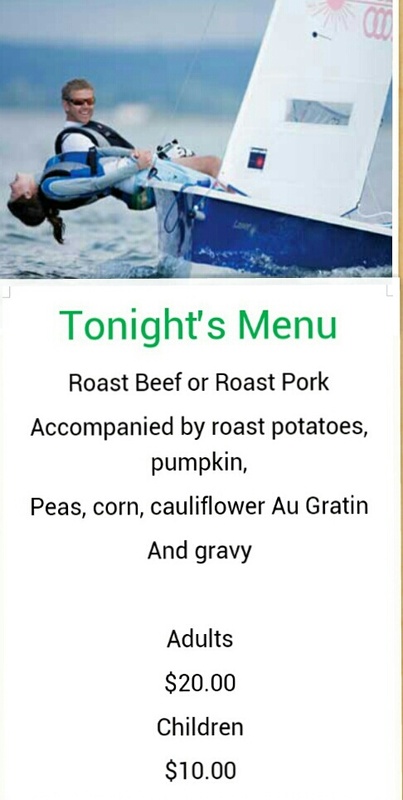 ← Friday Night BBQ at the Yacht Club! We’re hanging out to see you this Friday at the Yacht Club! There was no indication on the menu about notifying the Bardie Grub of numbers.